Automatic calculate EPF, SOCSO, EIS and PCB contribution based on government legislation. 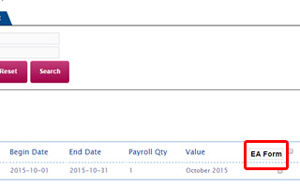 View generated company monthly payroll via Employee > Payroll > Pay Period List. 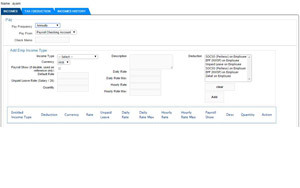 View all or search employees payroll list from Employee > Payroll > Payroll List. How to set my Backpay to contribute to EPF, Socso, EIS and PCB? 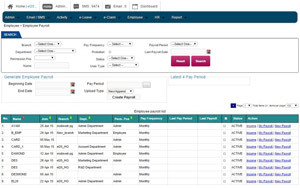 Go to HR > Payroll Setting > Income List. How to add the EIS / SIP to Individual Employee? Go to Employee > Employee List. 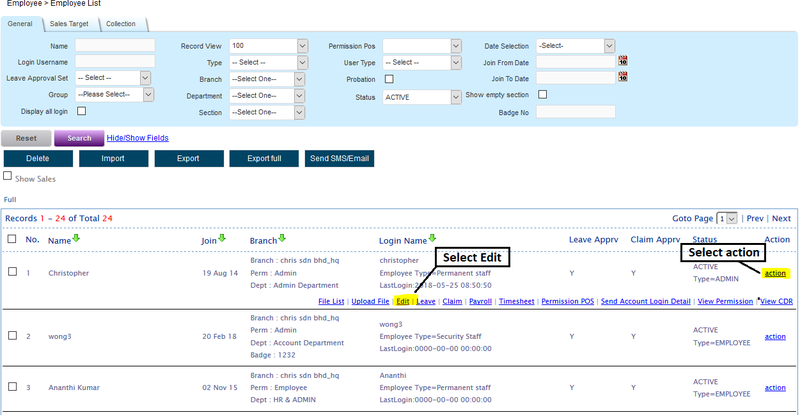 How to insert new EPF, Socso, EIS / SIP tables? Go to HR > Company Setting > Gov. Legislation. How to add EIS / SIP Employee portion in Deduction / Tax for Payroll calculation? Go to HR > Payroll Setting > Tax / Deduction List. 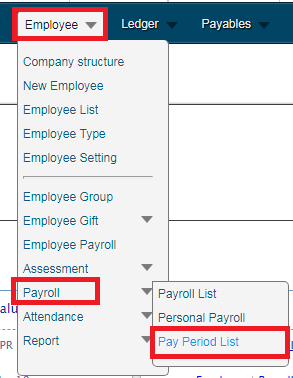 Define employee income type (salary, monthly allowance, overtime hours and so on) under Employee > Employee Payroll > Income option (“Action” column) to be displayed on your employee’s income list. Deduction: Select deduction type for taxable income (eg. Salary). Hold “Ctrl” Key for multiple selection. 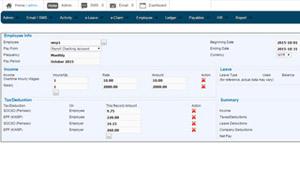 EA form can be generated yearly under Employee > Payroll > Pay Period List.